What is the Best iPhone Camera Replacement App? What is the best camera app for iPhone? While the stock iOS camera is sufficient for most, those looking for something with a little more power and flexibility should consider using an alternative camera app. 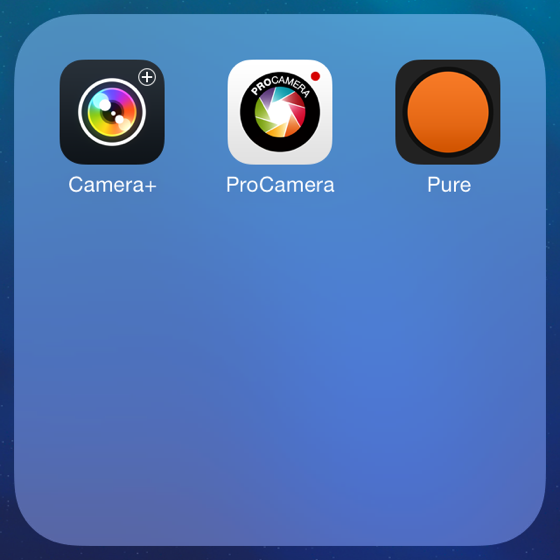 It can be overwhelming sifting through all the camera apps currently offered on the App Store. So here is a list of worthy replacements to consider, which will help you narrow down the search and provide you with the ability to make an informed decision when it’s time to upgrade your iPhone camera app.